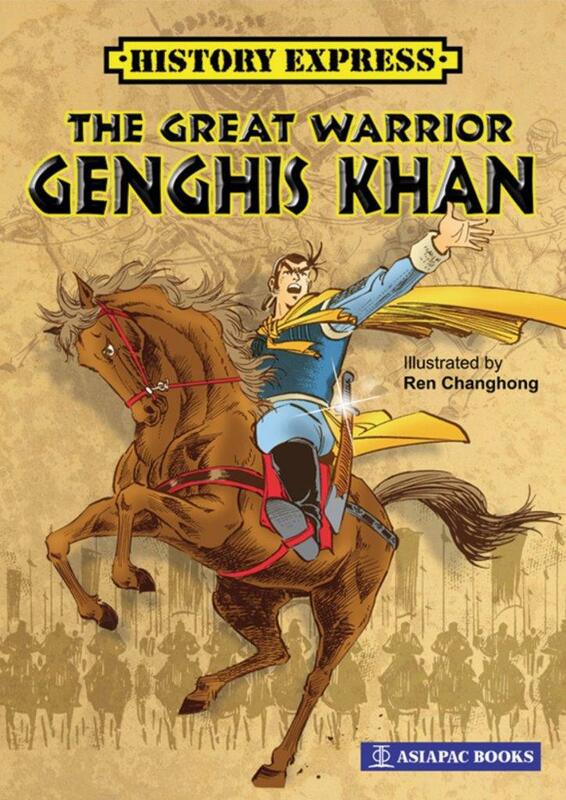 This comic version of Genghis Khan charts his rise from an angst-ridden youth trying to rebuild his clan to become a fearsome warrior fighting back to regain what he had lost and more. This is the tale of one man who laid claim on the whole of Mongolia and created a mammoth empire stretching across Asia and Europe; a man whose name invoked fear in rulers everywhere. Genghis Khan, through his great vision, courage and determination, overcame all odds to make history by almost conquering the whole world.